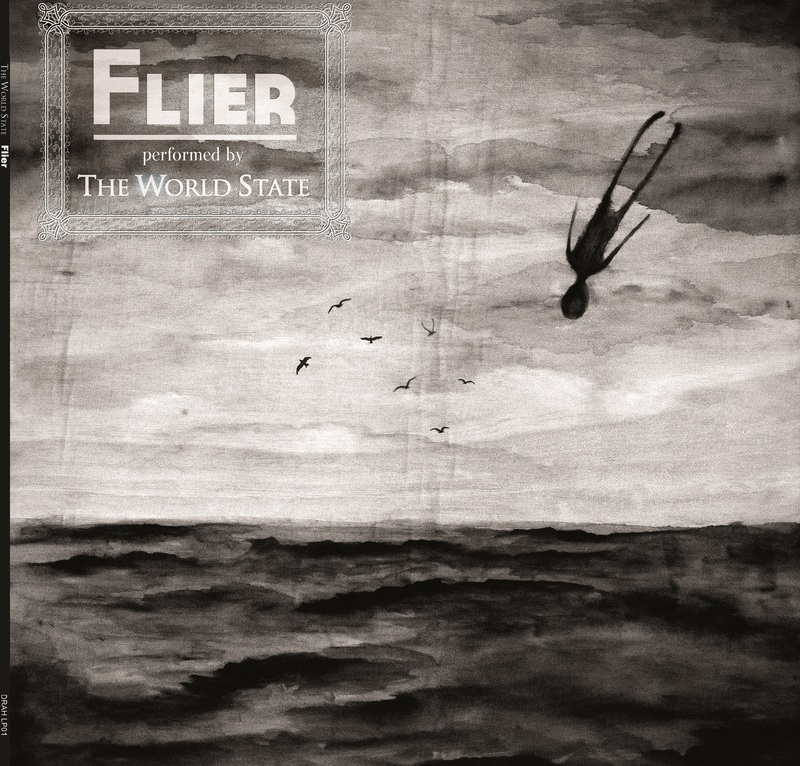 The Danish ambient/metal/experimental rockers in The World State have recently put out their debut EP ”Flier”. “Flier” is to my ears a collection of songs containing elements from ambient, classical and metal music, as well as incorporating elements from the soundtrack genre, providing the songs with a sort of ‘epic’ touch. According to the band’s Facebook page, they are inspired by ‘the end of the world’ – which actually makes sense, since their ambient sounding take on rock music at times comes off as eerily post-apocalyptic and could easily have been a soundtrack to a movie with that focus. The track “Engine” is particularly moody with its droning bass line, huge and textural guitar parts and the melancholic yet beautiful female vocals summing up to become a larger-than-life sounding piece of music. Granted, this particular genre of music is not for anyone and it does require quite a bit of attention to listen to, as it seems so much work has gone into the depth and detail of it. Yet somehow, in spite of its intricate character, the music is also quite catchy in its own quirky way. “When The Blackening Shows” is one of the more ‘metal’ sounding tracks of the EP with its bombastic drumming and the heavily distorted guitar parts. 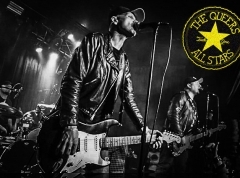 Yet, “The World State” never launches into a full version of something quite metal-sounding, as the soundtrack quality and the full-on orchestral feel to the songs tend to linger around and perhaps overshadow the remaining genres represented on the EP. In short, I would actually quite like to listen to more from this particular project as I am quite fascinated by the sonic textures and the grand ‘sound’ of the orchestral arrangements mixed with a dash of metal. 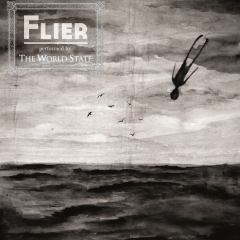 I read that The World State will release another EP in late 2013, and I must say I am actually quite excited for it as this particular EP showed quite a bit of promise on only four tracks.